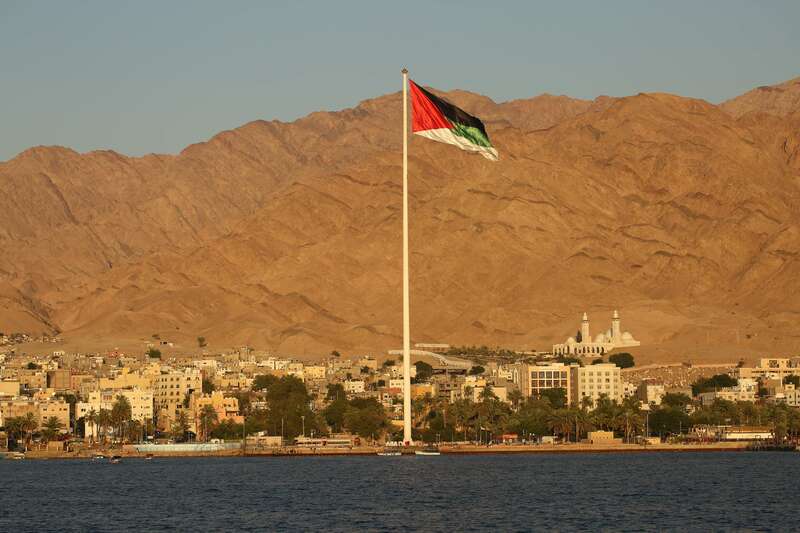 Located in the Gulf of Aqaba in the southernmost part of Jordan, Aqaba is the only port city in the country. The port dates back 4000 years and was the gateway to southern Arabia, Egypt, India and China. 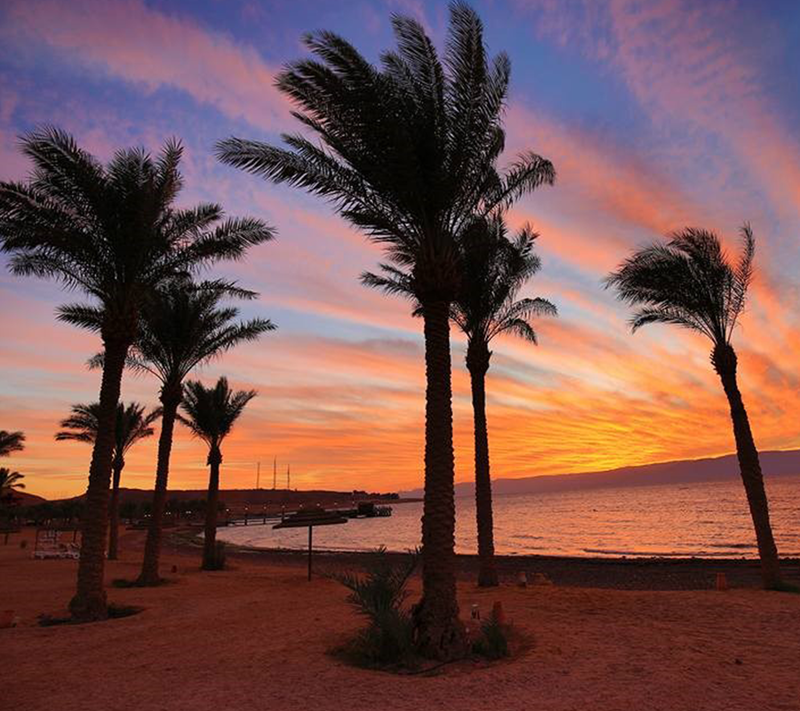 Surrounded by mountainous deserts, Aqaba is not far from other attractions in Jordan, such as the desert Valley of Wadi Rum and the ancient city of Petra. 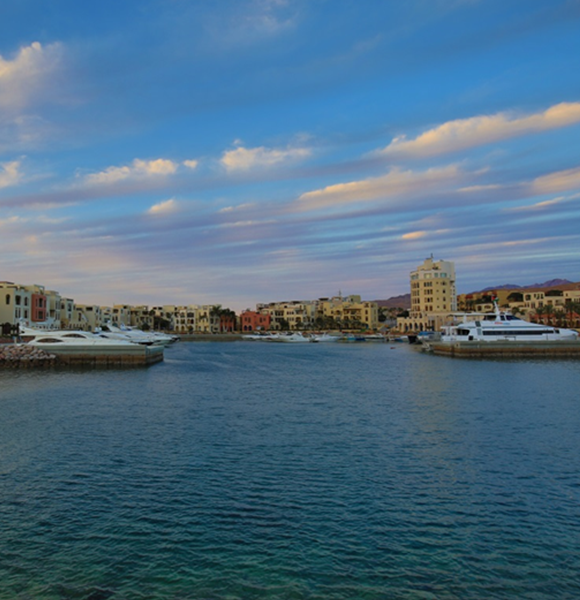 However, without a doubt the main attractions in Aqaba are the pristine coral reefs, which are all part of the well-protected Marine Park. 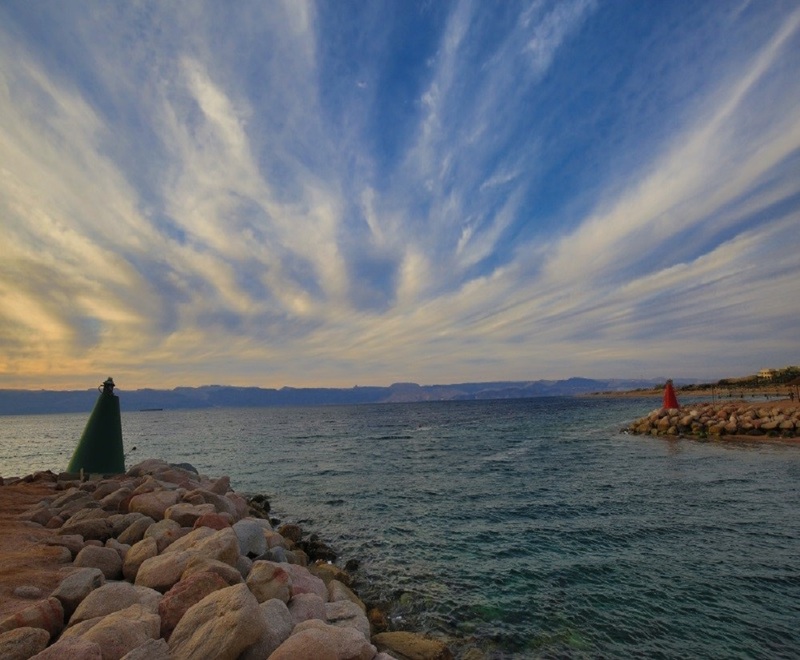 Aqaba has a dry desert climate with hot and summers and warm and pleasant winters. The city is a year-round vacation destination with the best diving months from April to November. Surrounded by vast deserts, the Red Sea expands 2000 km (1300 miles) from the north, the Gulf of Aqaba, to Bab el Mandeb in the south. 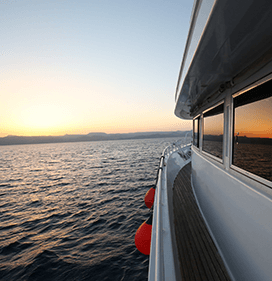 The Gulf of Aqaba ends at the Straits of Tiran and reaches a length of 180 km (110 miles). Following the Syrian-African Rift Valley, the Gulf is 25 km (14 miles) wide, and 1800 m (6000 feet) deep. Gorgeous fringing coral reefs developed all along the coastline. 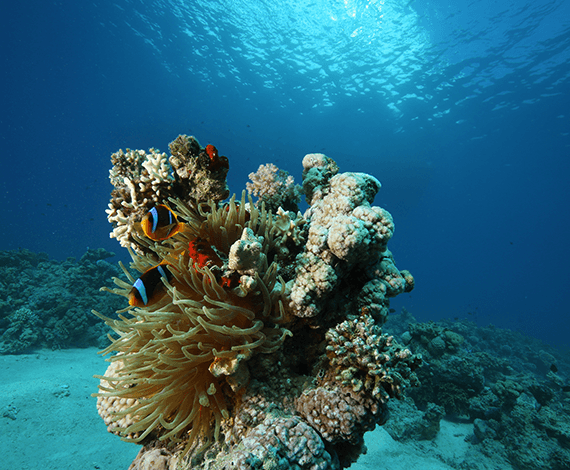 There are many special aspects about the Red Sea. For instance, the water temperature is relatively constant, with a maximum of 28 º C and a minimum 21 º C. There are seldom storms and rainfall (occasionally in winter). Moreover, mild currents prevent sediments from slowing coral growth and allow excellent visibility. This is why the conditions are ideal for divers of all levels. Low humidity and the high rate of evaporation due to high temperatures make the Red Sea one of the saltiest life-sustaining seas in the world. Salinity reaches 4.1 %; therefore, a large variety of endemic species have developed.